The Cabinet has approved the appointment of Former Chief Justice of Patna High Court, Justice L. Narasimha Reddy as the Chairman of the Central Administrative Tribunal (CAT). As per an Information Note issued on Wednesday, necessary communication in this regard has been sent to the Department of Personnel and Training. 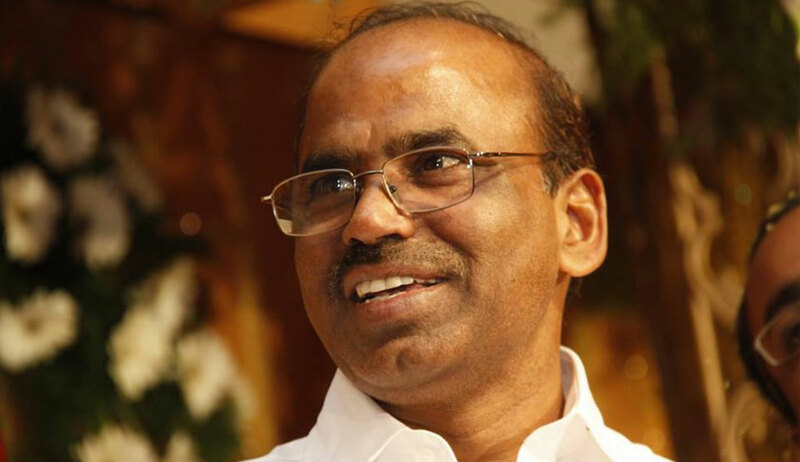 Justice Reddy obtained a B.Sc degree from C.K.M. College, Warangal, and Bachelor’s as well as Master’s degree in Law (International Law) from the Osmania University. He, thereafter, enrolled with the Bar Council of Andhra Pradesh in February, 1979, and was elevated as the Judge of A.P. High Court in October, 2001. He served as the Chief Justice of Patna High Court from 2 January, 2015 to 31 July, 2015. He was the one-man judicial commission appointed by the Centre to look into the implementation of One Rank One Pension (OROP) scheme.